We introduce our selves as a leading company engaged inbusiness of Supply, Installation, Testing and Commissioningof Captive Power Plant along with Pipe Line and acousticWork. With the inclusion of some famed vendors of the industry, we offer a broad assortment of DG Set for Residential Use. 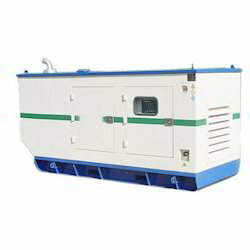 Our DG Set can be availed in various technical specifications of our customers as per their application requirements. 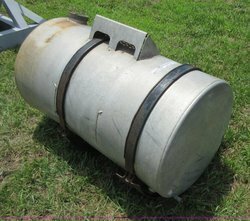 We are the leading manufacturer, supplier and exporter of Fuel Storage Tanks in India. These are manufactured with state of the art technology and high grade raw material to provide unmatched quality. These are highly popular among our valued client's due to durability and price. 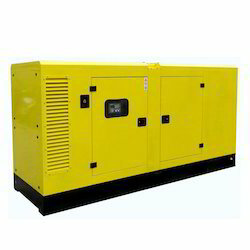 We are one of the foremost suppliers of Silent Diesel Generator. These products are made using top quality raw material and advanced technology. Our offered products are tested by our industry experts on diverse parameters in order to make sure the flawlessness of the products.